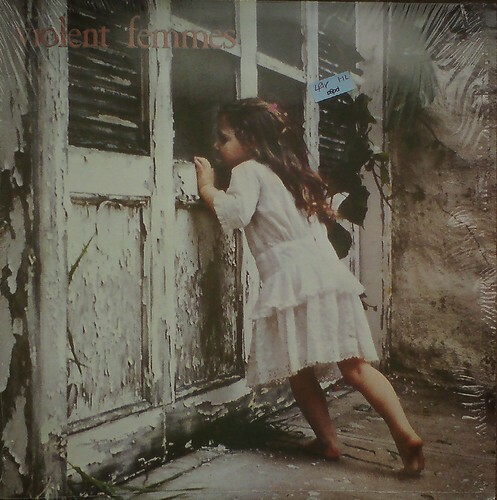 Well I suppose it was inevitable that one day my thrifty foraging would dig-up a record by someone I actually know, or more accurately, some people I used to know. 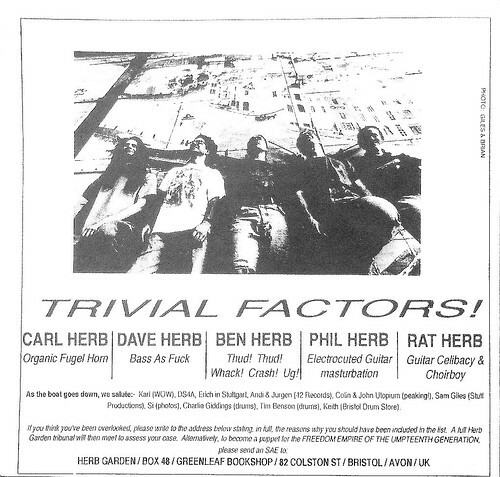 Herb Garden were a sort of indie-rock group (with heavy socio-political lyrics) from Bristol. Two of their members, Dave Herb and Rat Herb worked day-jobs in the same civil service department as me, and although I wouldn’t say we were close, I knew them well enough to have a beer with occasionally. I was in a group myself at the time, a very different sample-based project, but they gave us our first gig, supporting them at the Mauretania in August 1993. 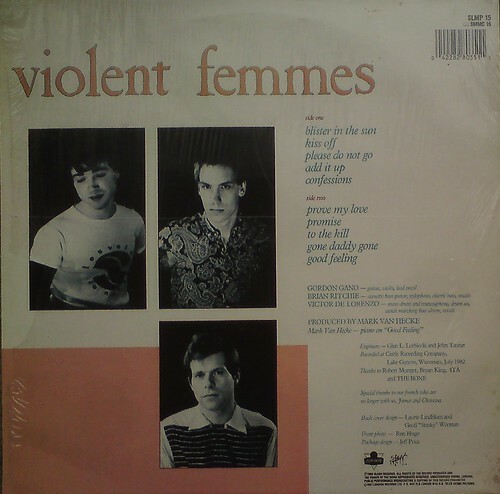 I knew they had a few records out, but even though I liked them as people, I didn’t care much for their music, so never bothered acquiring anything. But when I saw a copy of their album ‘H.M.S. 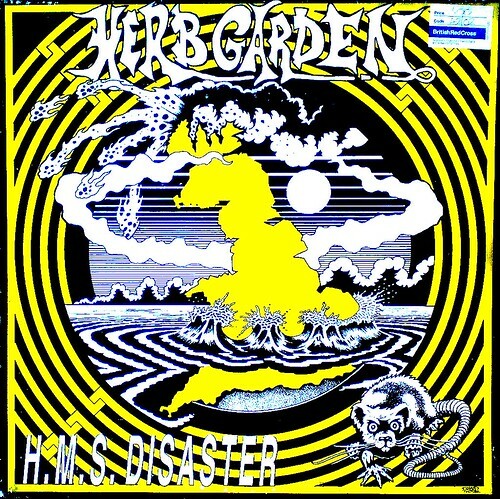 Disaster’ going for a quid in the British Red Cross (Staple Hill branch) this week, I just had to have it, as a little keepsake for a certain time and place in my life. I still don’t like the music much, though! 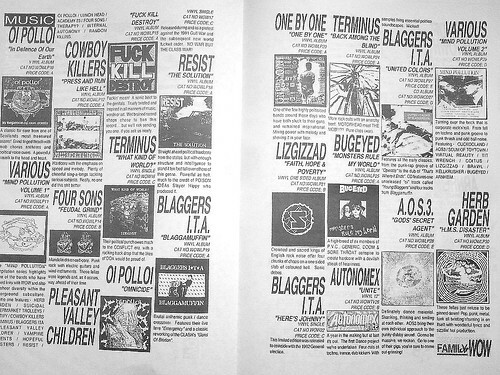 The record still has all its inserts, including the ‘Propaganalogue’, a catalogue of recent releases from their Gwent-based record label Words Of Warning, which reveals a hive of underground activity, from a bunch of long-forgotten groups who probably thought they were gonna change the world. Now they’ve probably all got careers and families, hurtling towards middle-age, all the old hopes and dreams crushed into the dust.